000024604BB *Please note, Humpback® is a registered trade mark of Life Long Engineering. 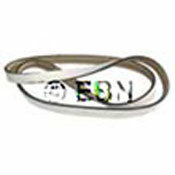 EBN Services is in NO WAY affiliated with Life Long and or its products. We offer a refurbishing process to make your failed *HumpBack® belt to “like new” condition.